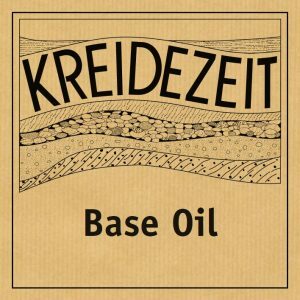 Kreidezeit Base Oil can be used as a single interior treatment for furniture, or as an internal primer before the varnishes or Stand Oil Paint. 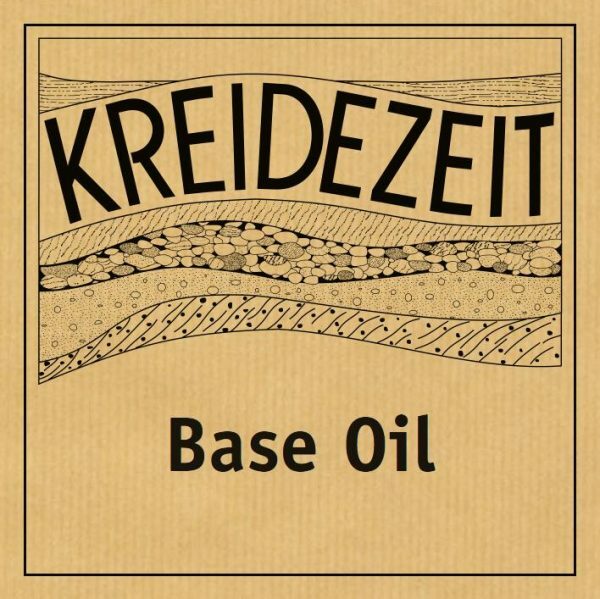 Kreidezeit Base Oil is a traditional mixture 50% Linseed Oil Varnish and 50% Balsamic Turpentine Oil. Linseed oil ensures a deep penetration and lining of even the smallest wood pores thanks to a small molecule size (approx. 50 times smaller than synthetic resin). This ensures an excellent bond with subsequent oil coatings. 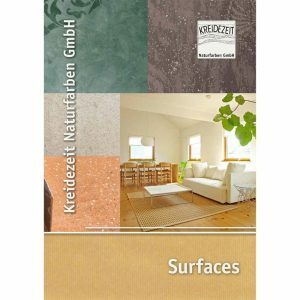 Single treatment for less stressed surfaces in the interior (wood, cork, stone), e.g. wall panels and furniture. Primer for subsequent coatings with Kreidezeit Oil Lazures or Stand Oil Paints in the interior and exterior. Transparent, honey tinge – as a result this emphasizes the wood grain. Easy to apply, easy to repair. Resistant to saliva and sweat. Does not tear or split.